Who says cakes cannot be healthy? Enjoy fruit salad in your cake. 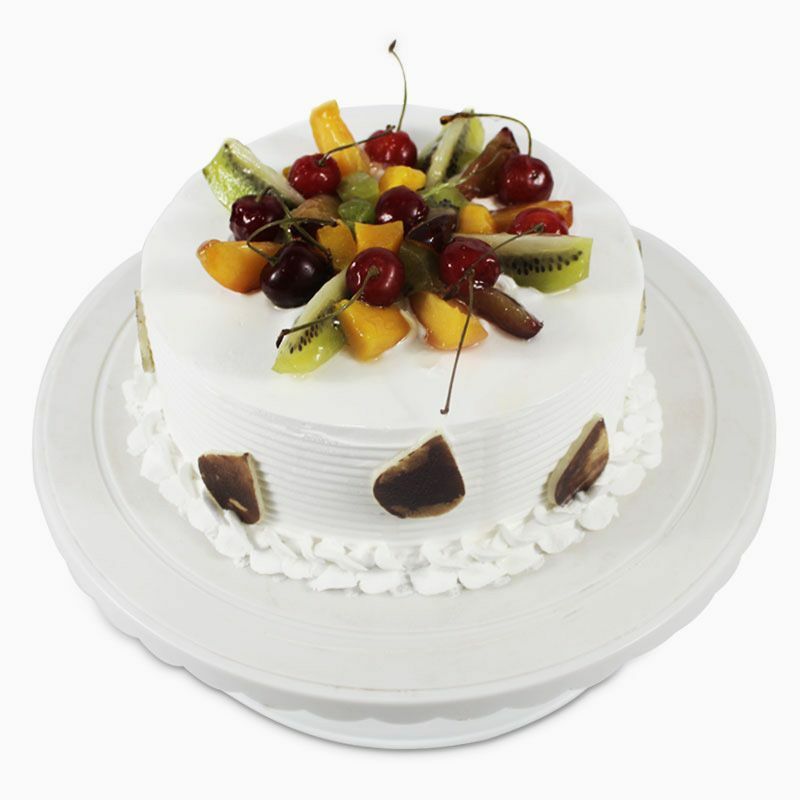 This 2 Kg Mix Fruit Cake is loaded with freshness of fruits and richness of cream that complements the tanginess of the fruits. A spongy cake layered with soft cream and topped with fruits will make an ideal treat for birthdays, weddings & anniversary, house warming and baby showers. You can send fresh cakes anywhere in India. 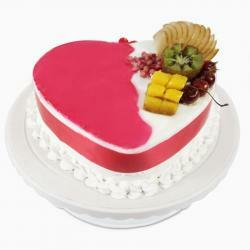 So send a delicious treat for your dear ones and we will doorstep to deliver the goodness in right time. 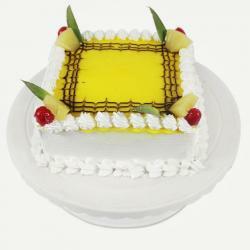 Product Consists: 2 Kg Round Fresh Fruit Cake.